This is the summary of consumer reviews for Hampton Bay 11 ft. Solar Offset Patio Umbrella in Cafe. 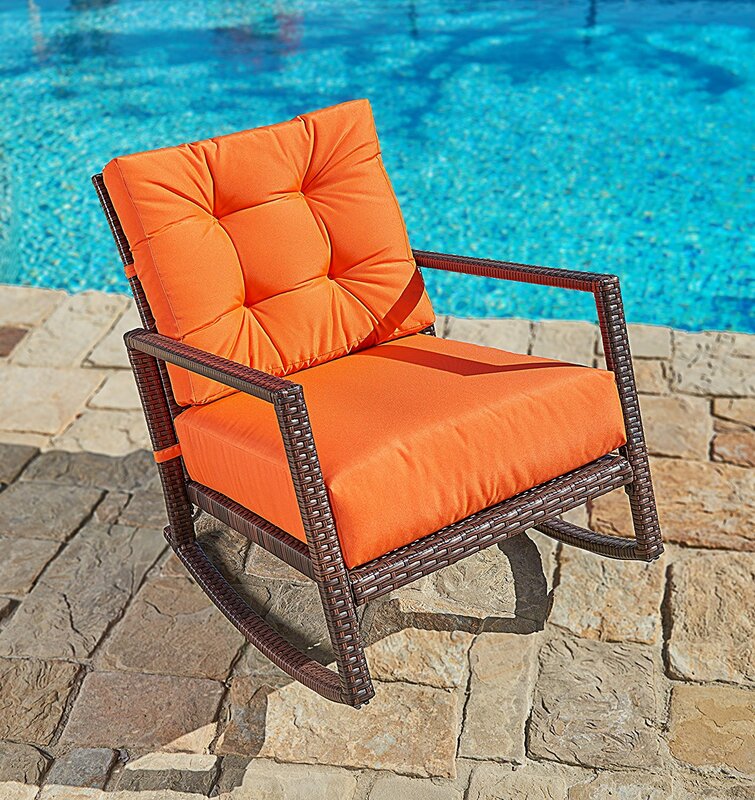 The BoolPool rating for this product is Very Good, with 4.20 stars, and the price range is $249.00-$270.00. The Hampton Bay 11 ft. 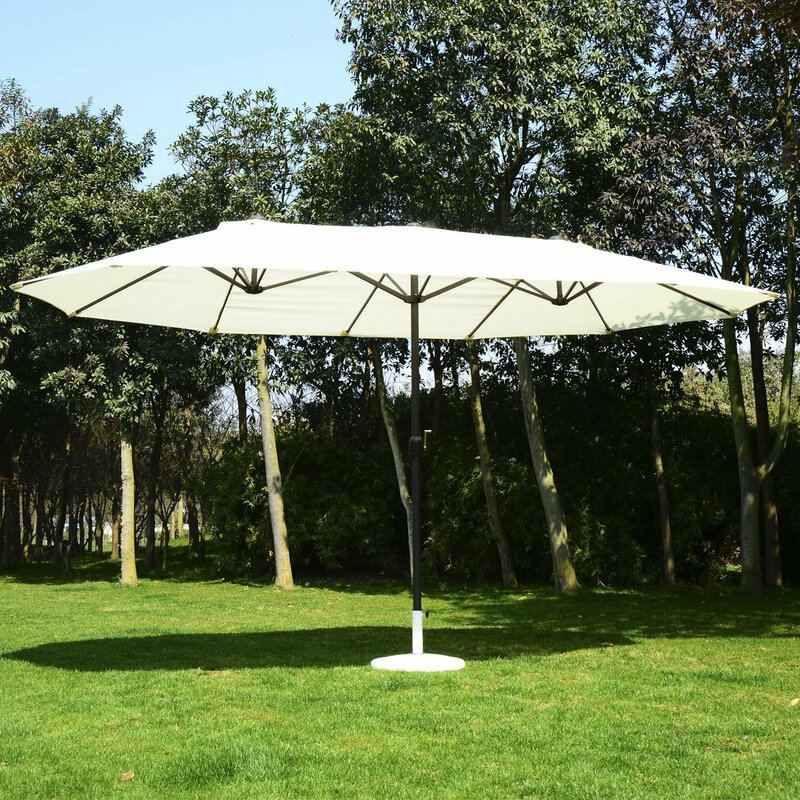 Solar Offset Patio Umbrella in Cafe comes with LED lights running the interior of the umbrella's canopy. Sandbags come included to support the umbrella in outside weather and varying wind speeds. There is a lot to like about the Hampton Bay 11 ft. Solar Offset Patio Umbrella in Cafe. 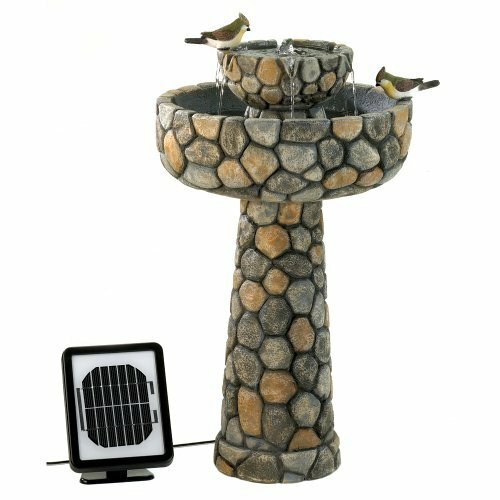 It has an attractive offset design that can be placed over hot tubs, eating places, large coverage area, and provides lighting from inside its interior canopy. High wind speeds are handled adroitly when the provided sandbags are filled and placed on its base, as per provided instructions. Assembly is easy and you’ll be surprised how quickly you are protected from the sun during the day or illuminated at night by its LED bulbs. 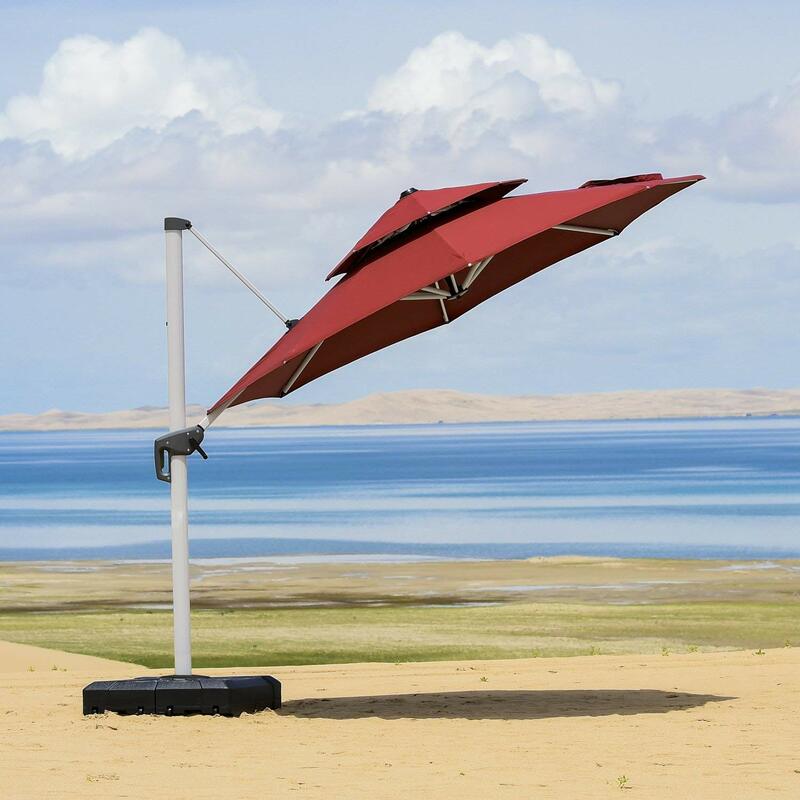 Some customers, however, have had difficulties erecting the umbrella because of its weight and size while others who didn’t weigh down the base with the sandbags experienced stability failure from high wind speeds. Ultimately, The Hampton Bay 11 ft. 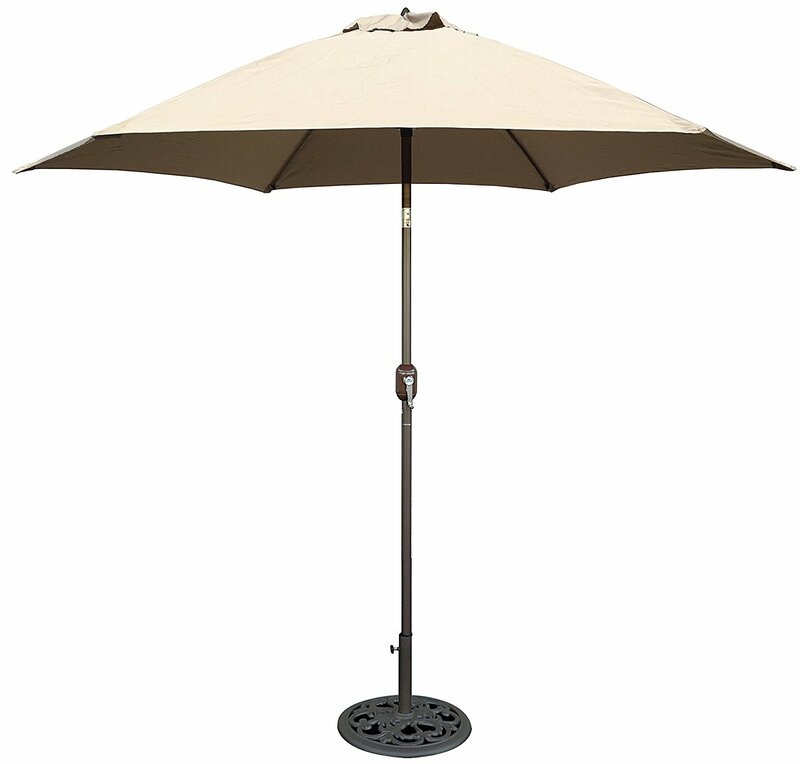 Solar Offset Patio Umbrella in Cafe has an attractive, sturdy design that provides great coverage and lighting for both summer days and nights. Great for over the hot tub. We put it next to our new hot tub because we live in AZ and it's super sunny every day! Excellent product and excellent price!!! Excellent help and delivery love the product. This umbrella isn't fazed by the wind!. Only drawback is that 10 mph winds makes it very shaky. Currently on my rooftop in Denver where the average wind speed is about 15 MPH with gusts very frequently over 30 MPH. Also have to put down if any wind is blowing. I use the tie to secure it to pole when umbrellas open and that keeps the wind from upending it. Super sturdy, LED lights at night are perfect. It provided adequate shade for the backyard and keeps the shaded area easily 10 degrees cooler! Love it ! Lights are beautiful and it give a lot of shade. I didn't believe it'd meet my requirements for the backyard in terms of shading. 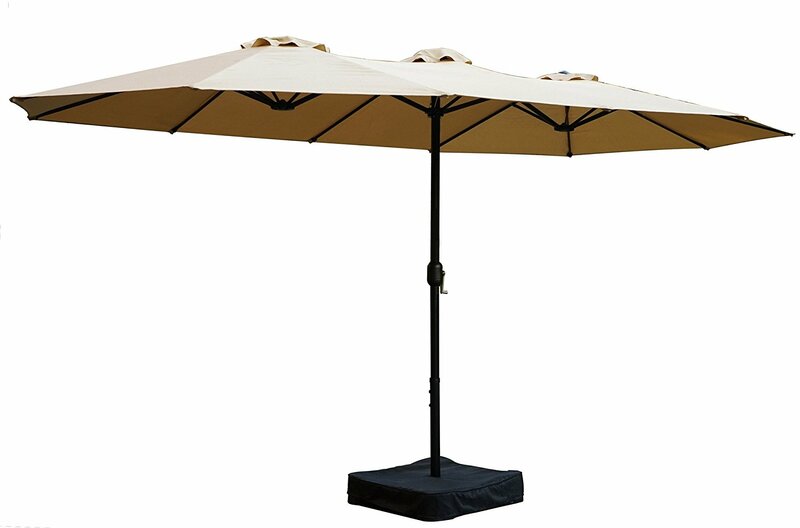 Provides great shade coverage and has been stable in the windy conditions lately. 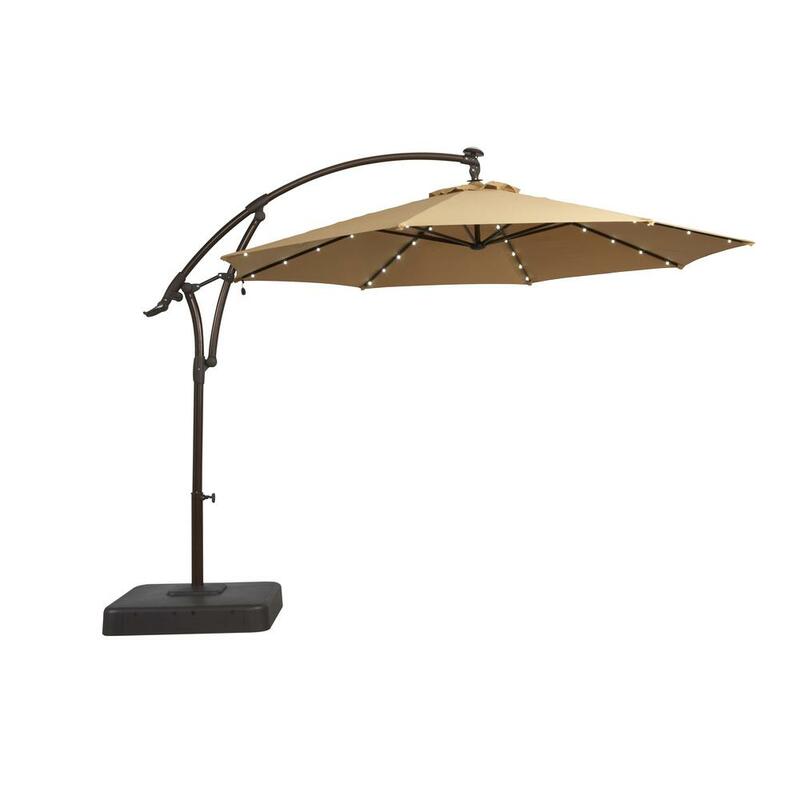 I bought this for shade on my patio because I easily burn. The umbrella satisfied both my need for shade and beaty. Umbrella shade has defective metal supports, and snapped with a few days of use. Love the LED lighting too! The box is very heavy, so I needed help taking it into the backyard pool area. Two products received from Home Depot and Hampton Bay received with defects. Just received the product so I'm not sure about the durability. I've had this product for four days now and I'm really enjoying it. If the product had been sturdier it'd have made a nice addition to my patio. Home Depot replaced the first umbrella but would do nothing about the second, wouldn't even provide a replacement part. Three weeks after receiving my online order, I'm still without use of my umbrella. But, it seems to be well built. The LED lights give the umbrella a very classy look. But overall, the product looks fantastic and the 40 LED lights bring enough ambient lighting. The LED lights are a nice touch - but they aren'ÃÂÃÂÃÂÃÂÃÂÃÂÃÂÃÂÃÂÃÂÃÂÃÂÃÂÃÂÃÂÃÂÃÂÃÂÃÂÃÂÃÂÃÂÃÂÃÂÃÂÃÂÃÂÃÂÃÂÃÂÃÂÃÂÃÂÃÂÃÂÃÂÃÂÃÂÃÂÃÂÃÂÃÂÃÂÃÂÃÂÃÂÃÂÃÂÃÂÃÂÃÂÃÂÃÂÃÂÃÂÃÂÃÂÃÂÃÂÃÂÃÂÃÂÃÂÃÂt very bright - will need additional lighting. Best deal for a cantilevered umbrella with led lights. I love the umbrella is big and led lights are bright. LED lights is very nice and adds a nice touch. East to assemble, looks great, LED lighting a plus, and we'll worth the money. It even included some replacement LED lights, which is appreciated. Lights are bright enough to see but not overly bright. Easy assembly, looks great, provides a ton of shade! Easy to assemble and it's easy to operate. Easy assembly and looks great!. Easy to assemble works great looks great. Easy to assemble, very stable, and strong. 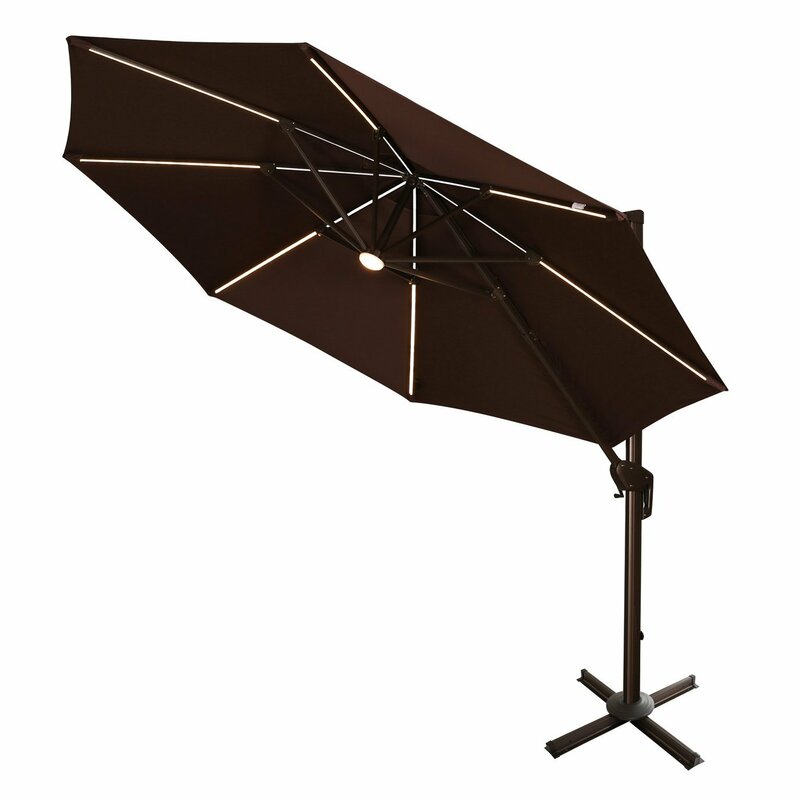 Nice quality umbrella and easy to assemble and operate. Great Umbrella it was easy to install nad easy to use. The umbrella was easy to assemble and works as advertised. The base is very secure after filling the sandbags. Used 5 bags of sand to secure the base. Easy to assemble and the sand bags are important. You need to buy sand separately to fill bags that sit in the base. you need 220lbs of sand to fill the bags!!! Just put the sand bags in the base. I just bought bags of sand and put them in the base, much easier than trying to fill the bags that came with it. Take everyones advice and just put thd bags of sand in the base. After 45 minutes of filling the first bag with sand, I set the bag down near the base and a 6" portion of the seam opened spilling sand out. The base is very secure after filling the sandbags with sand. Easy to set up, very sturdy and very heavy base with recommended sand.